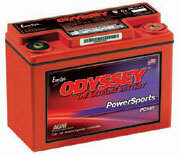 This is the ultimate battery to power your motorcycle, ATV, Sea Doo, or watercraft. These batteries are designed to provide you with the best vibration resistance, the longest storage life, no corrosion, and the best power available for their size. 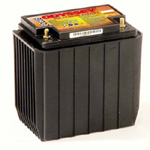 It is what you would expect from the world’s leading dry cell battery.